It took me so long to get to Margot. It’s been sitting in East Nashville for years and has a great reputation. I’ve always thought of Margot as small and exclusive and an insiders-only kind of place. Really hard to get into and only the cool people could do it. I didn’t think Margot needed me. What I didn’t know is that I needed Margot. Margot popped up on my radar because I briefly met THE Margot McCormack at Music City Food & Wine Festival. In the 20 seconds it took her to explain her offering and thank me for stopping by, she exuded so much warmth and gratitude I felt like she just gave me a hug. That’s a lot of positive energy, right there. Margot is tiny. It used to be a service station and that footprint hasn’t changed much. It’s structurally cozy but also has a cozy attitude. I had the venison. I had venison the night before at a very popular well-known restaurant that I thought was good. 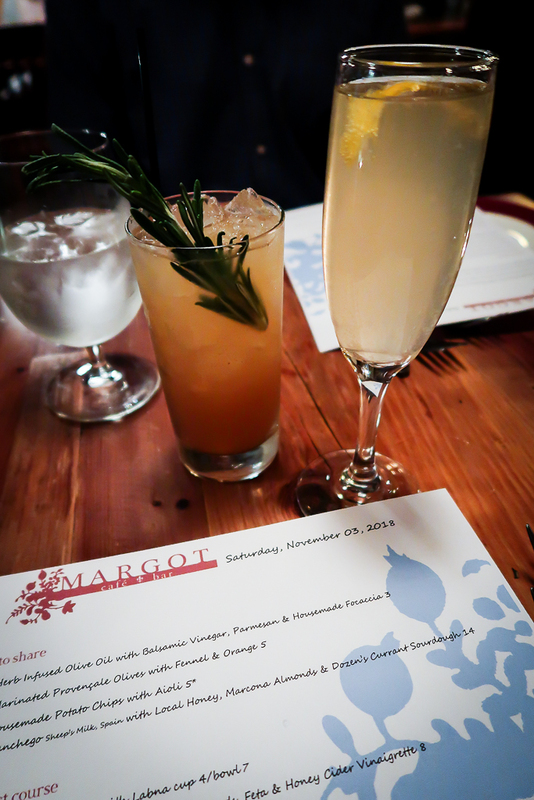 Margot’s was excellent! The meat was much more skillfully prepared. I really didn’t think there would be much difference but, damn, I’m embarrassed for the other restaurant. Can’t remember what the husband had. He thinks it was lamb. Whatever it was, it was good. Our waiter grabbed the last piece of the chocolate cake for us, much to the dismay of the people sitting next to us. He got a healthy tip for that! We loved Margot so much we started looking for houses in Five Points so that we can come here every week. I’m not kidding! 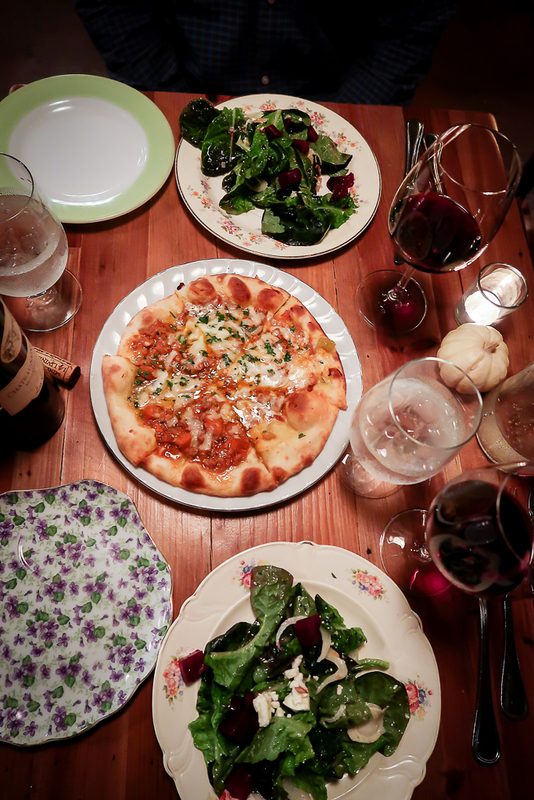 Margot is a place you can come to every night of the week and never get bored. The positive energy and passion that I felt in that 20 seconds with Margot at the food festival is in every aspect of the restaurant. You feel it as soon as you step in the door. We all need a dose of that every once is a while. Reservations for Margot Cafe and Bar are on Resy.